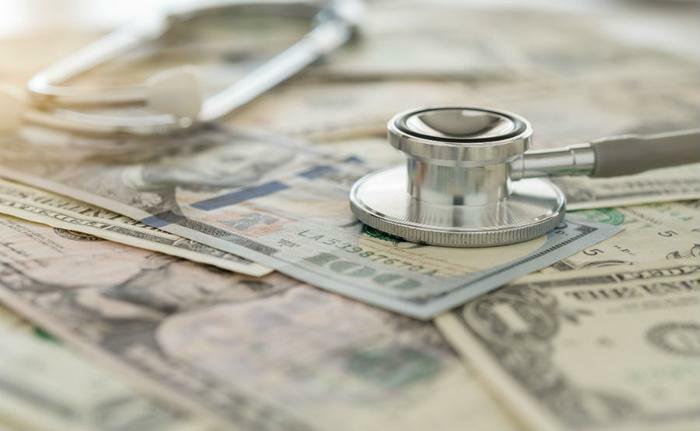 The $1.3 trillion spending bill Congress passed last week has more money for the military and domestic programs, but what it doesn't have could send health insurance premiums sharply higher. Bipartisan efforts to include funding for health insurers that provide policies under the Affordable Care Act (ACA) failed when Republicans and Democrats couldn't agree. Without the money, health insurers are warning that premiums will surge during October's open enrollment period, just before the midterm elections. Not surprisingly, Democrats and Republicans are blaming each other for the failure of the health insurance funding provision, authored by Sen. Susan Collins (R-Me.) and Sen. Lamar Alexander (R-Tenn.). Alexander singled out Sen. Patty Murray (D-Wash.), saying she blocked the measure because of language restricting abortion. Because the measure failed, Alexander said the average premium would go up $8,000 over three years. Murray agrees that partisan politics got in the way of the healthcare funding, but she says it's the GOP's fault. Murray said Republicans sabotaged the bill by inserting a provision they knew Democrats wouldn't support. Collins said the measure only included the traditional abortion funding language that she said had applied to appropriations bills since 1976, and that apply to all government health programs. No matter where the blame lies, consumers who depend on ACA health insurance policies will pay the price later this year. Blue Cross Blue Shield predicts the resulting rate hikes could be as much as 10 percent.